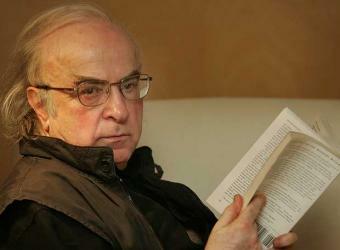 We are delighted to announce that Mr. Norman Manea will receive the insignia of Commander of the Ordre des Arts et des Lettres in a group ceremony on April 12, 2010, at the Cultural Services of the French Embassy. Your invitation is attached herewith. Monday, April 12, 2010 at 5:30 p.m. Please note that ID will be requested at the door.